The title- ‘The Oxford History of England‘ may seem somewhat odd, but it should be remembered that historical use of the word England actually embraced Wales, could mean Great Britain or the United Kingdom, even the British Empire. It is a history that relates to a state structure built around an English monarchy and the subsequent Crown Parliament. I don’t get hung up over it but I can imagine many a Scot or Irishman might. These volumes have not been on my bookshelf for long but they more than adequately fill a gap that I had. Sadly, my lovely brother-in-law Peter passed and my sister gave me his set of The Oxford History of England. I was delighted to have these books as they are an excellent series of well-written histories, broken down into ‘chapter’ volumes. The series was commissioned by Oxford University Press and the first volume appeared in 1934. The series has extended beyond its original remit and there have been a number of updates, edited versions and additions made over the years. 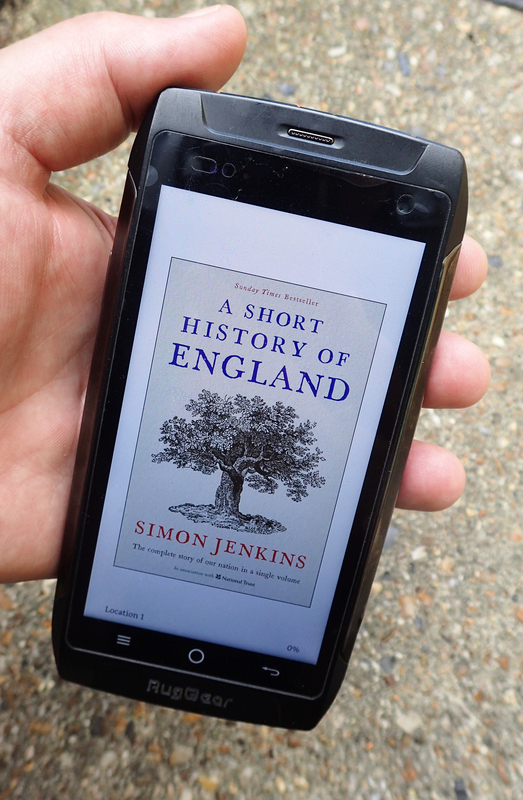 In addition, a ‘New Oxford History of England‘ was commissioned in 1992. The new series is incomplete so far. This entry was posted in books, Uncategorized and tagged book, Knowledge, Skill on August 31, 2017 by Jools. 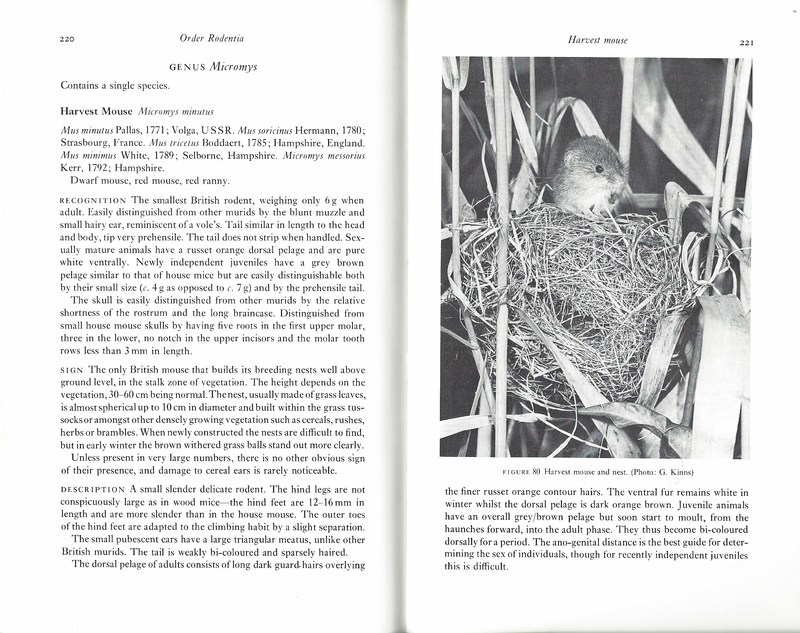 This volume is probably more a historical document today but use it alongside any modern Field Guide and it works wonderfully. Just don’t go looking for Coypu in East Anglia today, they were probably eradicated by the early 1990s. 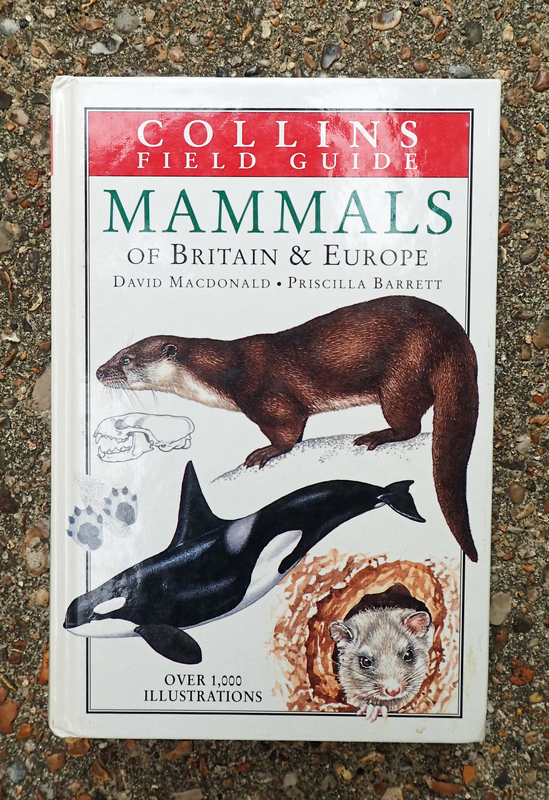 I suppose at some point I ought to purchase the most up to date version of a handbook to British Mammals, however much of the salient historical and biological data in my volume is still correct and I supplement this with species specific detail in other volumes on my bookshelves. Perhaps the most relevant aspect is that not only am I a naturalist, but I am a reader of books too. Corbet and Southern’s volume has prose as well as fact. 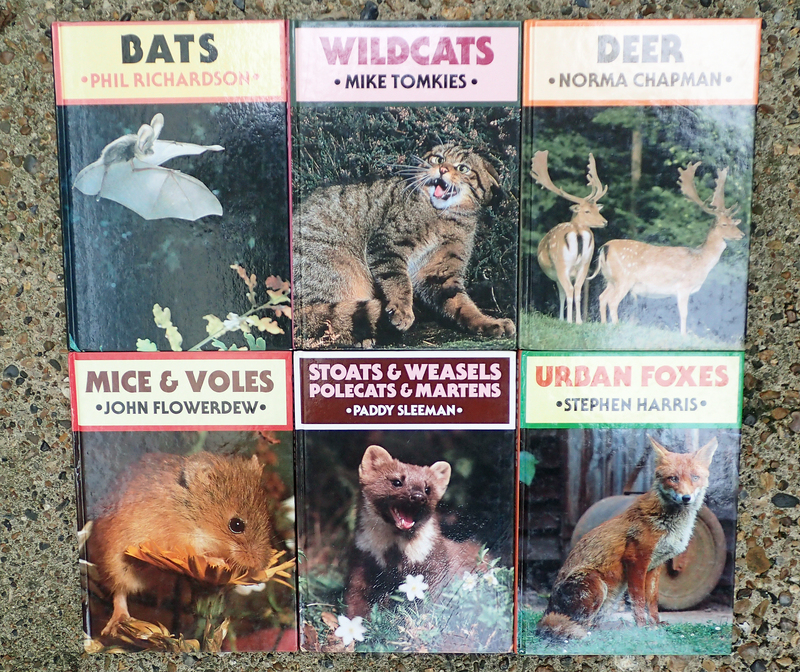 Good information is included on the Classification of Mammals and I am especially pleased that detail on extinct species is included, such as Brown Bear and Wolf. Hopefully in my time the latter species may be reintroduced to Scotland. Line drawings of dentition and skulls are included and the systematic accounts, each written by an authority, are broken down in to Description, Measurements, Distribution, Habitat, Behaviour, Food, Breeding, Predators and Mortality, and Relations with Man. This entry was posted in books, Skill, Uncategorized and tagged book, Knowledge, Skill on August 30, 2017 by Jools. 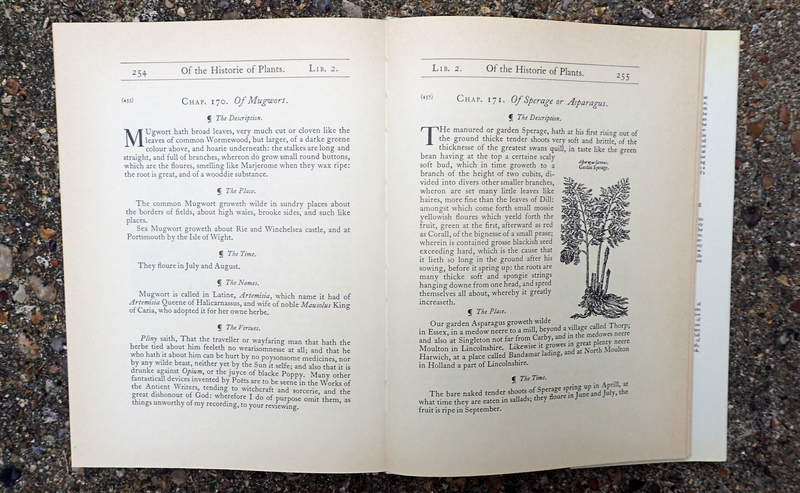 After identification manuals and handbooks, ecology guides, accounts of rare and unusual flowers, where should the botanist turn to next- How about a guide to what the ancients thought of as the various ‘vertues‘ of plants for food and health? Apparently the longest book in print after the Bible, Gerard’s Herbal is a fascinating concoction of fact, local lore, nonsense and downright dangerous advice. John Gerard was an Elizabethan physician, herbalist and botanist who tended Lord Burleigh’s gardens. In 1597 he published his famous Historie of Plantes and this informed and led the way for just about every herbal that followed. This is, of course, to ignore the fact that Gerard heavily ‘borrowed’ much of his work from others, particularly that of Rembert Dodoens. The woodcuts for the drawings were widely sourced and are probably amongst the finest of their day. 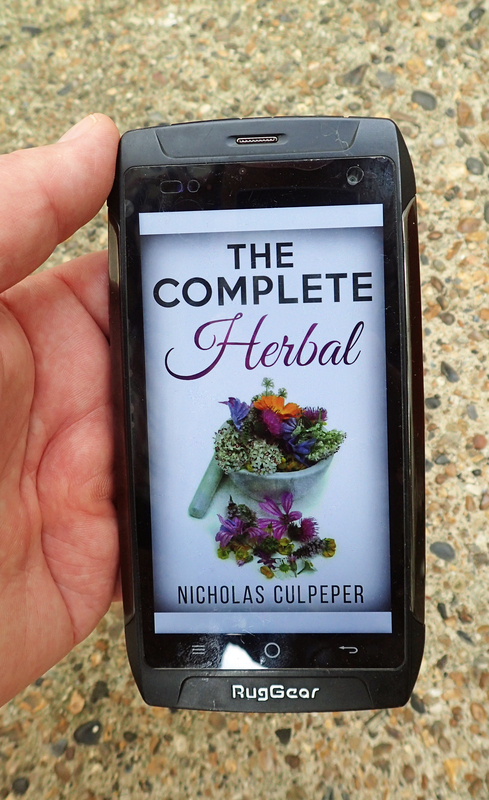 There have been a number of herbals published over the years, and countless new editions of some of the older ones. Some later editions have heavily abridged the original text or work, printing of the old plates has also suffered in some later volumes. You can pay a lot of money for a good, early copy, but with care, there are some more reasonably priced editions to be found. There are also good modern herbals though Three Points of the Compass has not really gone down that route, preferring a modern day botanists’ view on what our forebears had to say. 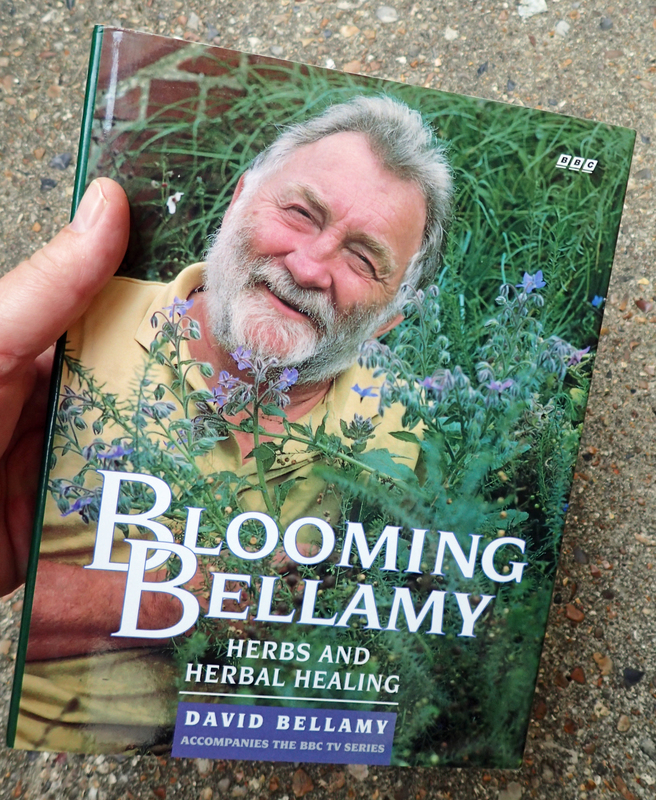 For example, I grew up with David Bellamy on the television, his particular favourite herbalist was Culpeper. It is good that someone has time for these almost forgotten men. Bellamy tells us that apparently Culpeper himself, is buried somewhere beneath platform 11 of Liverpool Street station, London. This entry was posted in books, Skill, Uncategorized and tagged book, Knowledge, Skill on August 29, 2017 by Jools. 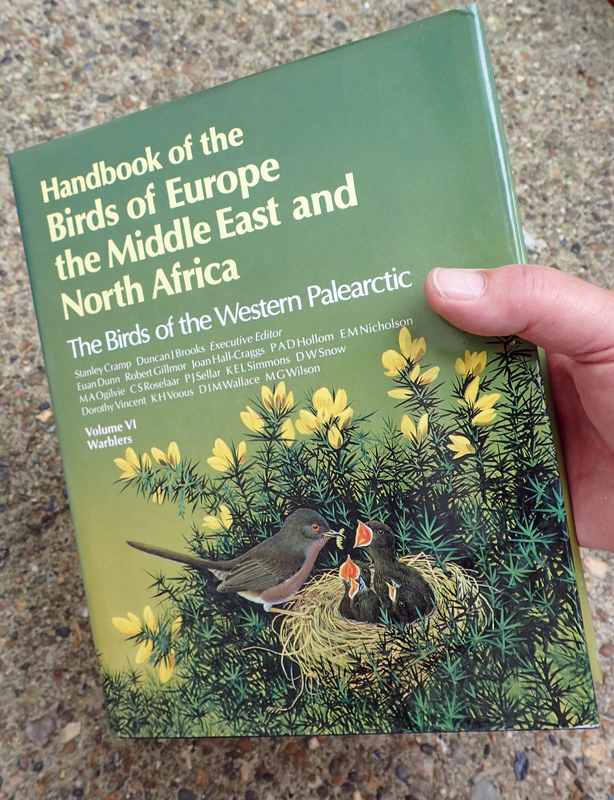 If you can afford them, then anyone that is keen to fill space on their bookshelves with an authoritative set of volumes on the avifauna of the Western Palearctic or any sub-region of that area, should be purchasing the BWP. 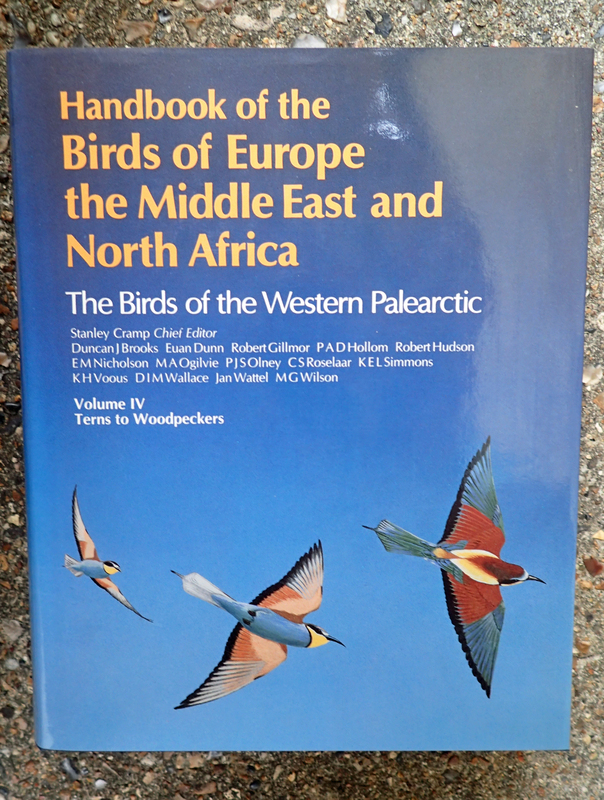 Birds of the Western Palearctic, or to give its full title- Handbook of the Birds of Europe, the Middle East, and North Africa: The Birds of the Western Palearctic, or BWP for short, was a masterful exercise in producing a comprehensive regional guide to the birds of a particular region, in this case, the Western Palearctic. I have the complete nine volumes however a two volume concise edition was published in 1998, I don’t have that as I have no need for it. Obviously there have been advances in our knowledge of some of these species. For example various taxonomic changes have taken place in the intervening years. Following the release of volume IX of BWP, from 1997-2004, there were published updates- BWP Update. 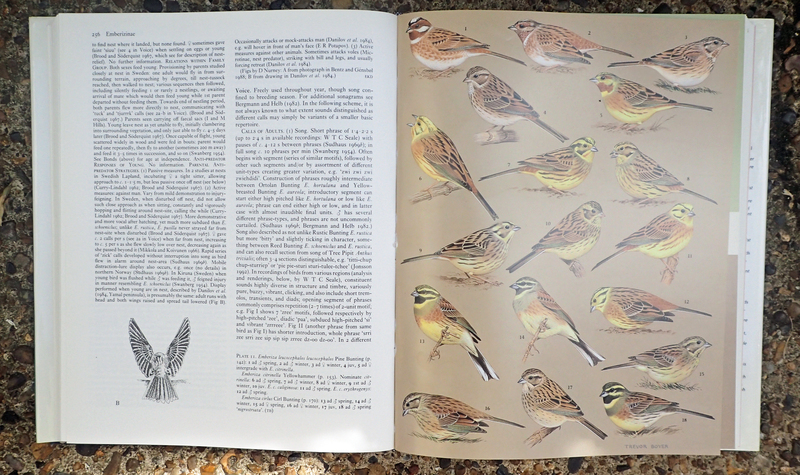 These would occasionally include improved plates showing some species, but can be a tad difficult to get hold of now. There were also a couple of electronic versions released and a fair amount of the text can be found online, but there is little to actually beat the not-inconsiderable heft of the full nine volume set. Not only are these large and heavy volumes, but they are not cheap either. Remarkably, soon after the final volume was published in 1994, I was able to pick up the entire nine volume set at a remaindered price of twenty five quid! For me, it was the bargain of the decade. Be warned, these books are not easy to wade through. You have to understand their layout and deal with the constant referencing in the text. The printed sonograms are also now largely superfluous as there are excellent aural guides now available. The region chosen, the Western Palearctic is somewhat arbitrary as birds do not see geographical barriers beyond extensive mountain ranges of oceans, and even then, not for all species. But still, they are masterful reference works and signify a massive step-forward from the pioneering work produced by earlier ornithologists such as Witherby and Jourdain. This entry was posted in books, Skill, Uncategorized and tagged book, Knowledge, Skill on August 28, 2017 by Jools. If ever there was a boyhood hero, then Ernest Shackleton was mine. Such qualities and achievements to aspire to- expedition leader, navigator, single minded, resourceful, determined, famous traveller and adventurer, epic failure- OK, perhaps not the last. But still, a national hero. Part of the Heroic Age of Antarctic Exploration Shackleton made various journeys to the Antarctic. After accompanying Scott on part of his Discovery Expedition (1901-1903), Shackleton led the Nimrod Expedition (1907-1909) followed by the ‘Endurance‘ Expedition (1914-1917). Leaving aside his final incomplete Quest Expedition, on which he died of a heart attack aged 47, at South Georgia, the sensational Endurance expedition of 1914-1917 was, and is, the stuff of legend. In 1914 Sir Ernest Shackleton announced to the world his intention to trek 1800 miles from the Atlantic to the Pacific via the South Pole. However the Imperial Trans-Antarctic Expedition became something entirely different, a fight for survival. 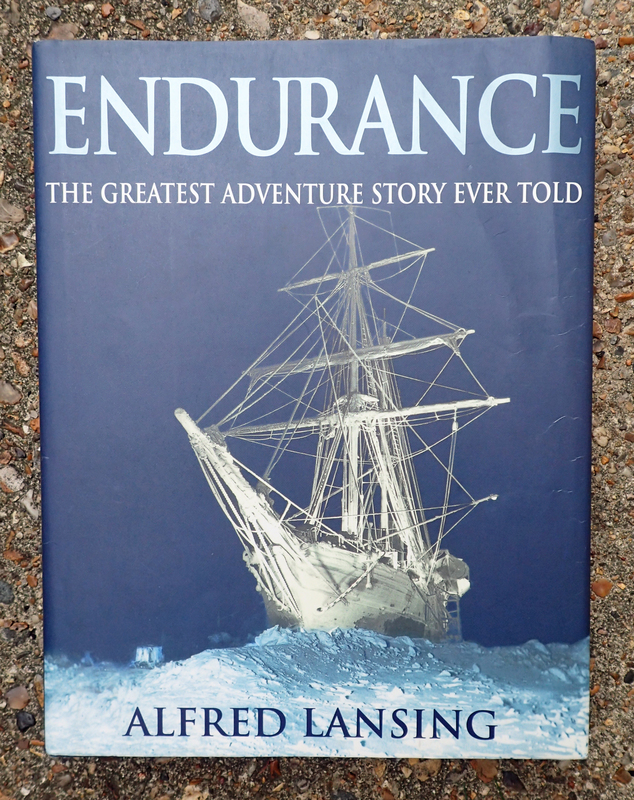 His ship Endurance became ice-locked for several months before being crushed by the ice and sinking. Forced to take to the ice, Shackleton and his crew of twenty-eight were adrift on an ice floe so had to take to sea off the tip of the Antarctic peninsula on lifeboats reaching Elephant Island five days later. On an isolated island with no hope of rescue, Shackleton and five others later navigated their way across open sea and landed at South Georgia Island after 720 miles. Shackleton and two others then made the first land crossing on foot of the island in order to reach help at the whaling station at Stromness. He was then able to return and rescue the remainder of his men from Elephant Island, later also rescuing another party from the expedition, the Ross Sea Party stranded in McMurdo Sound. It is a gripping and thrilling story. The book shown at the head of this post is the best illustrated account I have come across. 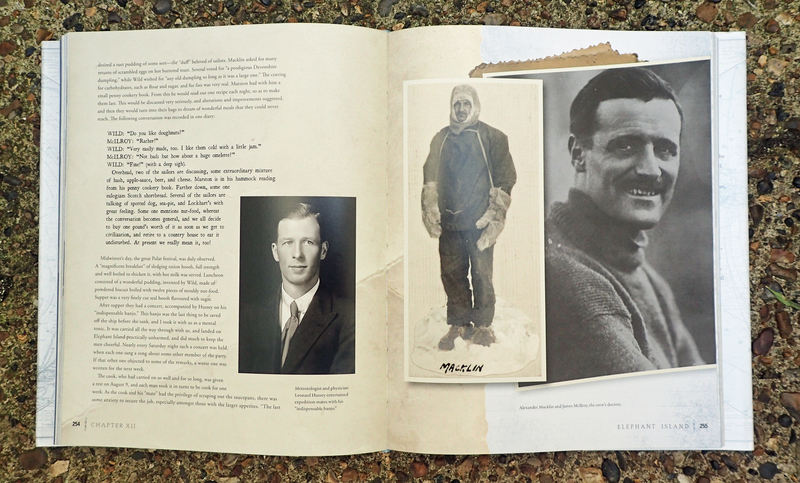 South is a first person account by Shackleton, accompanied by photographs from Frank Hurley, the expedition photographer and paintings by expedition leader George Marston. The whole book is also enlivened by modern colour photographs. 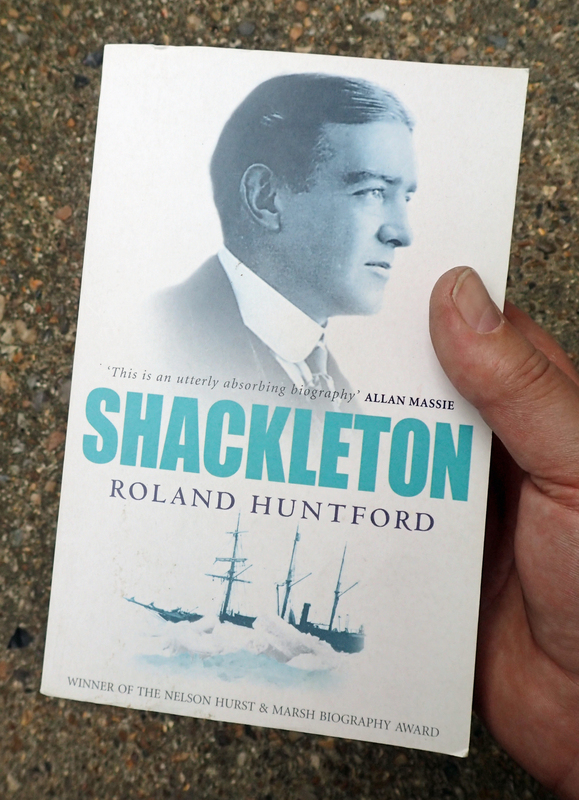 It is not just Shackleton’s story, but of survival in the face of death and of all the resourceful and brave men on the expedition. This entry was posted in books, Skill, Uncategorized and tagged book, Knowledge, navigation, Skill on August 26, 2017 by Jools. So far, in this series of posts looking at various books pulled from my book shelves, there have been a number of slim little volumes scattered through the larger books present. I have been voluble in my praise for them as, invariably, they maintain a high standard and fill those annoying little niches of curiosity which so few other books seem to cover. 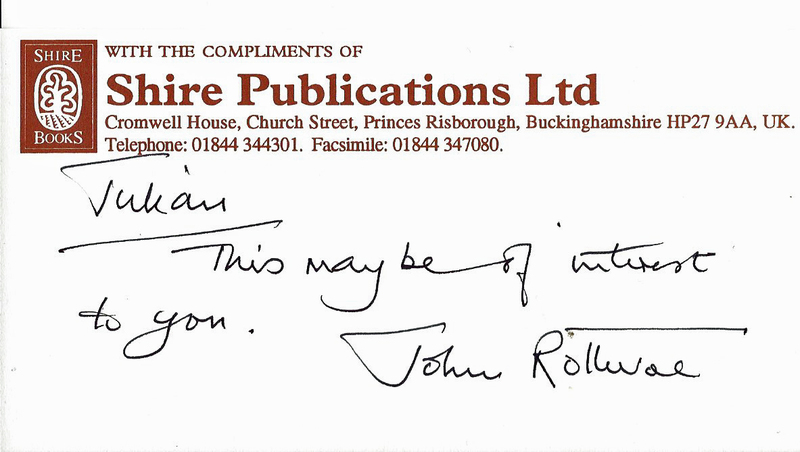 Twenty years ago I was lucky enough to meet John Rotheroe, the man who, with John Hinton, founded Shire Publications in 1962. He was a lovely chap, amiable and justly proud of how niche some of his titles were. Small, well priced, non-fiction and written by experts in their field, there have been an astonishing number of subjects covered in over a thousand books published. I am fortunate enough to have been asked to write on two subjects myself (of which I have snuck in a single volume here). John has long since retired (2007) and the Shire volumes are now published by Bloomsbury Publishing. Many of the books published cover subjects of interest to anyone that travels through this country and has even a vague interest of what he or she sees. 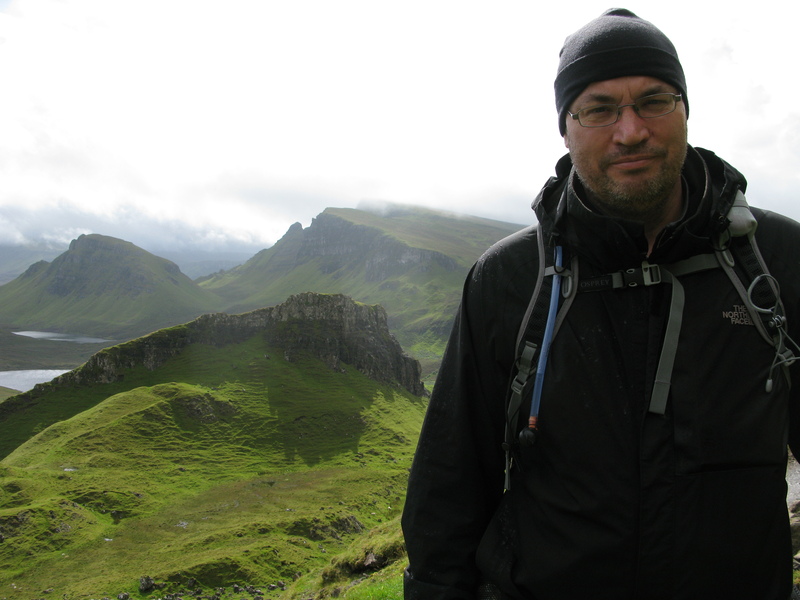 I show above just a few from my shelves that have helped answer my questions hiking in Britain. Such is the appeal of many Shire books to me that I find I frequently snap up a title if I am in any way intrigued or interested in a subject. Long may they continue in order that I can carry on doing so. Somehow, a non-Shire title slipped into this post. Place Names of the Lake District is an equally good read and is listed below. This entry was posted in books, Skill, Uncategorized and tagged book, Knowledge, Skill on August 25, 2017 by Jools. 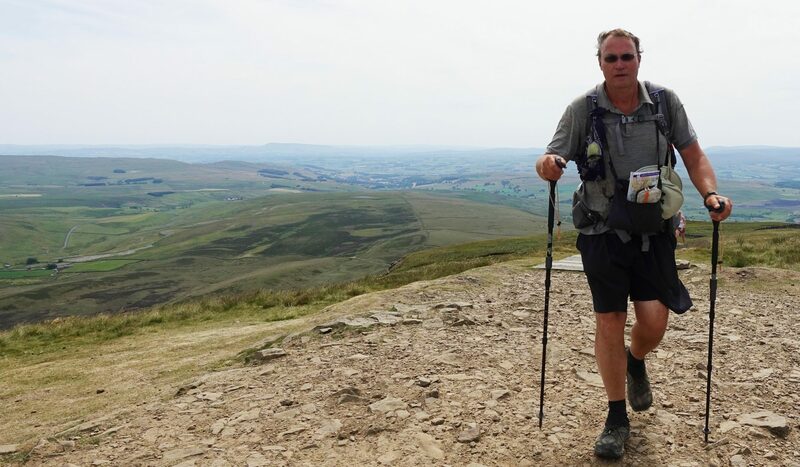 Ronald Turnbull does not profess to be a geologist, instead he stands proud as a hillwalker who likes to know what is going on under his feet. 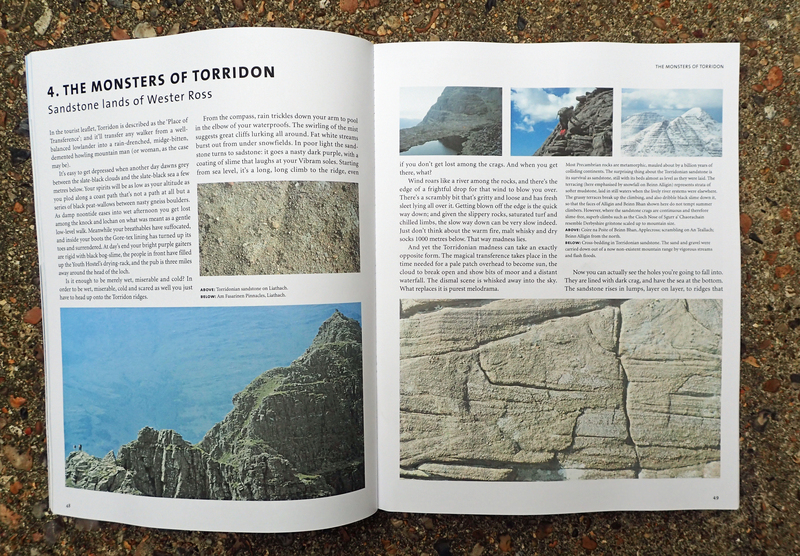 However I think he does a pretty damn good job in Granite and Grit at both explaining and illustrating ‘the seventeen types of stone that make up Britain’s mountains’. The book is lavishly illustrated with, mostly, good photographs, easy to understand diagrams and Ronald’s easy going, explanatory and anecdotal writing style. It is so well written that it is not necessarily a book to dip into, though it could be, it stands up to be read through in its own right. 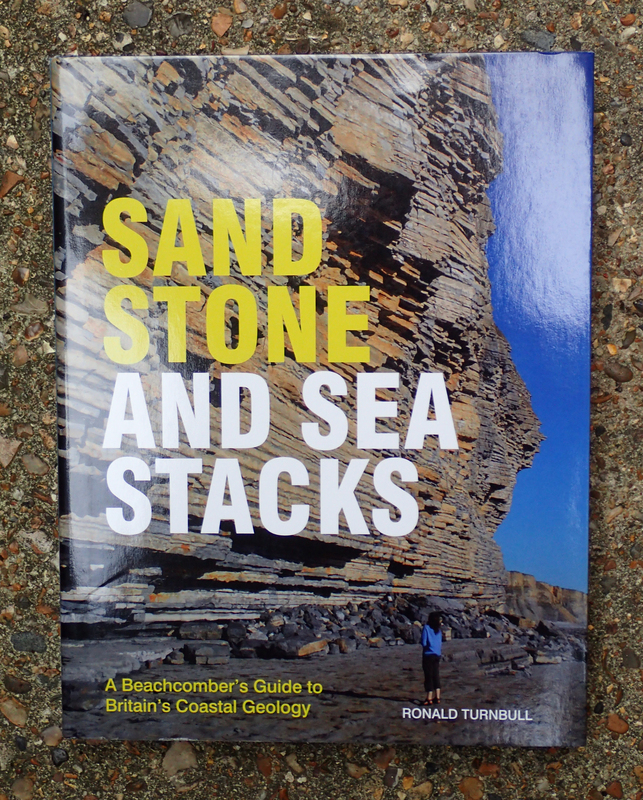 A walker’s perspective of the geology beneath our feet makes for a refreshing change in books of this nature. Thoroughly recommended. This entry was posted in books, Skill, Uncategorized and tagged book, Knowledge, Skill on August 24, 2017 by Jools.